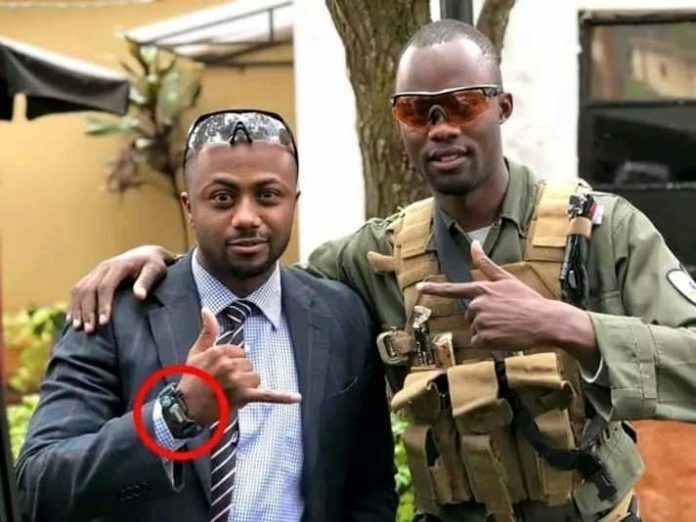 BY THE STAR: The Recce Squad officer arrested in connection with the probe into the murder of Monica Kimani has told police that Joseph Irungu went to the slain woman’s house. Jennings Orlando said he did not accompany Irungu, aka Jowie, to the Kilimani house the night before her body was discovered. Police are contemplating using him as a state witness. 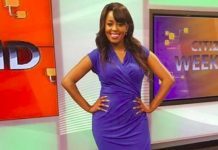 Irungu and TV journalist Jacque Maribe have been charged with the murder. They have denied any wrongdoing. Orlando had initially denied any knowledge of the incident but changed his position at the weekend. He told investigators how he met Jowie at a bar in Nairobi before he [Jowie] went to Monica’s house. Sources familiar with the investigations said the policeman and Irungu met in Nairobi on September 19. 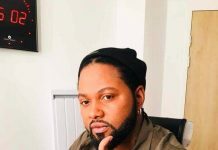 Orlando told homicide detectives that Irungu had called him from his Ruiru place of work and asked that they meet him in Nairobi for a drink. The two proceeded to a Kilimani bar where they stayed there from around 6pm until 8pm. They were also in the company of two women who have also been questioned by the police. At around 8pm, Jowie told Orlando that he wanted to visit a friend in Kilimani who had come from South Sudan. The two drove in Maribe’s car. Jowie drove the vehicle and dropped Orlando at a petrol station in Kilimani and asked Orlando to wait for him. The station also had a bar. Jowie returned at around 11pm but did not discuss anything about Monica, Orlando said. Orlando was arrested by the police on Friday after forensic probe into Jowie’s mobile phone revealed the two were in communication before and after the murder. He told investigators he had known Jowie for only three months and denied stepping foot in Monica’s residence. Orlando told the police he was shocked to learn of Jowie’s arrest in connection with the murder. Asked why he had not volunteered information to the police, Orlando said he was in shock after learning of the incident. “From his statement, we think he should be a witness rather than an accused person,” a detective familiar with the probe told the Star. 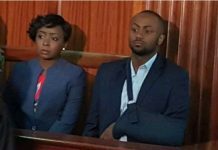 Maribe and Jowie have been remanded, pending the hearing of their bail applications.